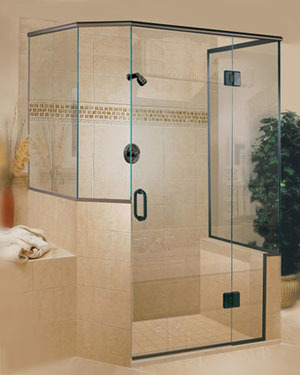 We pride ourselves in providing quality glass products like glass for shower doors. We only carry quality brands, as most manufacturers we offer carry a lifetime warranty. 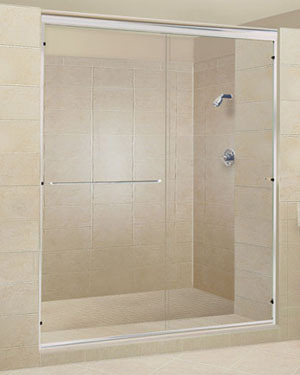 We specialize in custom designed heavy glass shower doors, shower enclosures, frameless shower doors, and steamer enclosures.We offer free estimates and shower door replacement. 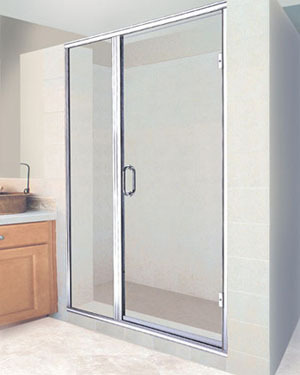 Our knowledgeable technicians will come out to your home and help you meet your goals of creating functional yet aesthetically pleasing shower enclosures like a curved shower door. 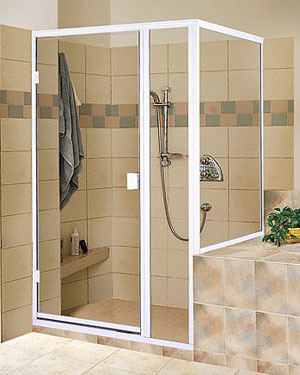 We have many shower enclosure door and curved shower door styles, frame finishes and patterned glass and textures to choose from. 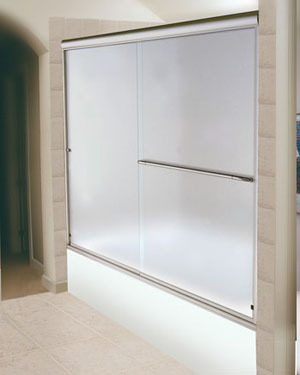 Come to our showroom to see some frameless shower doors and other samples. 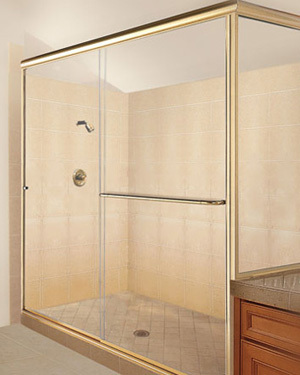 At DK Boos Glass Inc., we specialize in custom-designed heavy glass shower doors, tub shower enclosures, frameless shower doors, and steamer enclosures. We take immense pride in the quality of our products and installations. All of our installations are done by in-house employees, rather than by subcontractors. We only carry the industry’s top-rated, premium-quality brands, which include a full lifetime warranty. 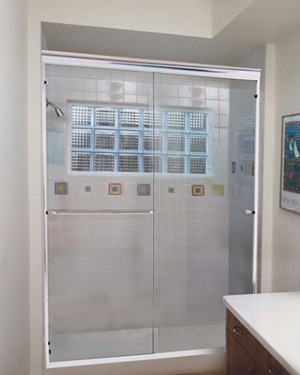 Whether you want traditional glass shower doors, frameless glass shower doors, or some kind of glass shower enclosure for your bathroom; our knowledgeable and experienced technicians will help you create a functional, durable, and aesthetically pleasing glass doors. Come on down to our Lacey showroom, offering a large collection of beautiful glass shower doors and enclosures in a wide variety of styles. 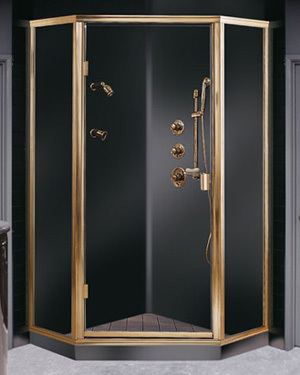 At our showroom you will be able to choose between several types of shower glass, hardware color and finish, ensuring you get exactly the bathroom you desire. Our technicians are ready and able to help you every step of the way. 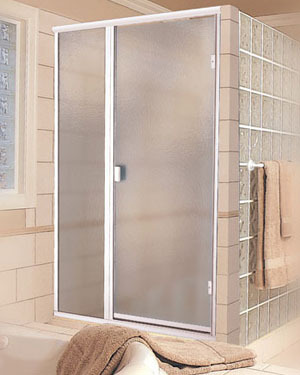 Don’t live another day with that cloudy old shower door in your master bathroom. Call us or pay a visit to our showroom today, and together we can take the first steps towards getting you the bathroom of your dreams!